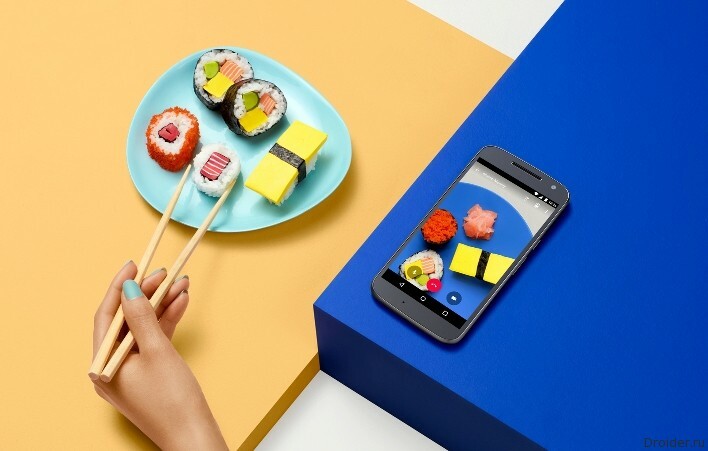 On the website of the canadian design company Ownwhite in the section of her portfolio, there were images of a mysterious model under the brand name Motorola, which previously never officially appeared. 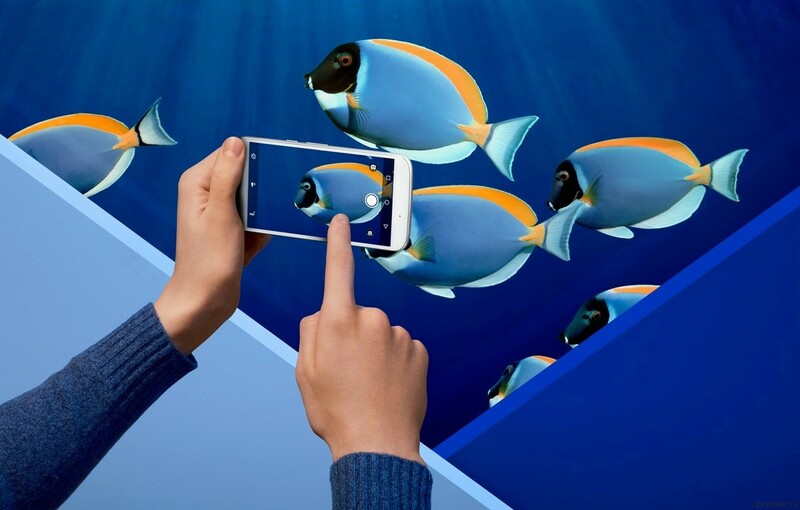 The appearance of this machine has in common with the current models of the company Lenovo, which produces to the market the smartphone under the name Moto, and it is possible that some developments Ownwhite from this project were taken partially, but not entirely for the market launch of commercial products. 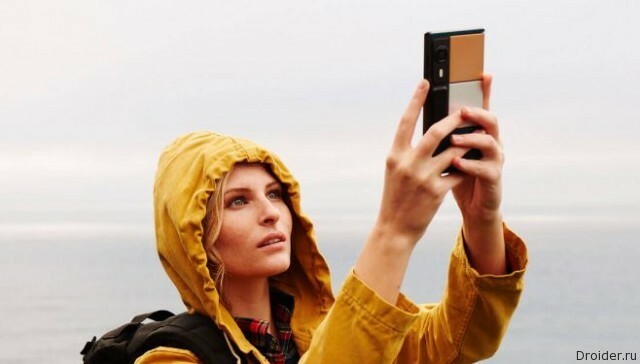 The Company promised to send the developers the final prototypes of the Project Ara in the fall of 2016 and introduce a sample in the 2017th. 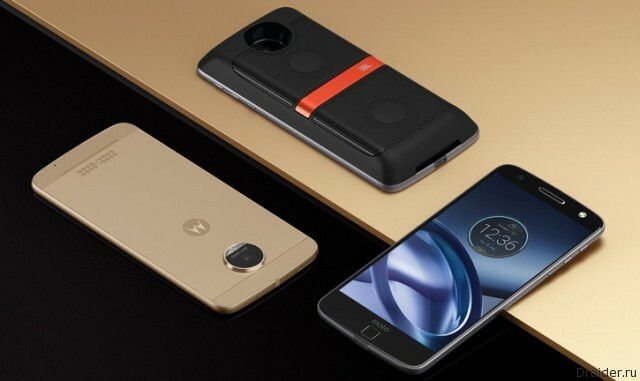 The Modularity of the new Moto Z consumers and experts rate you can not say about the unusual design of the flagship. 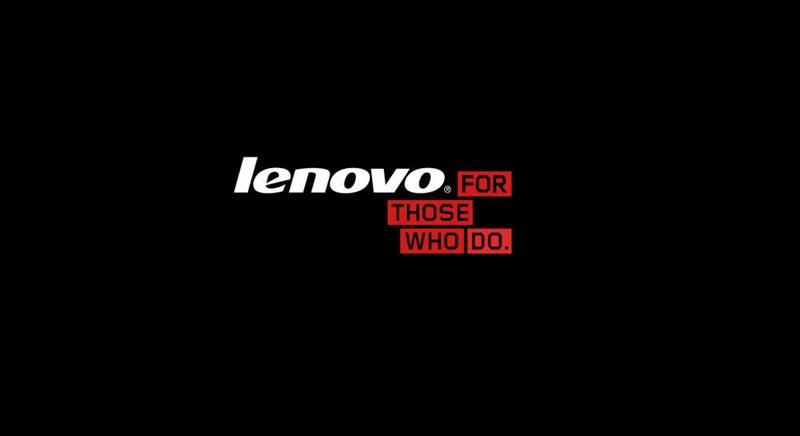 The Gadget can be modified and customized by using modules, which Lenovo calls the "Mods". They connect with magnets, mostly on the back cover of the device. 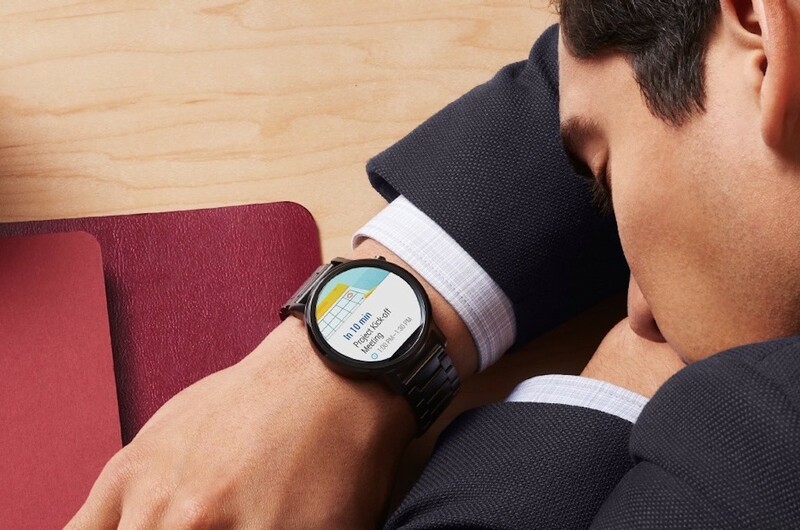 For example, powerful speakers, projector, or enhanced battery, or just the interchangeable panels to change the look of your device. 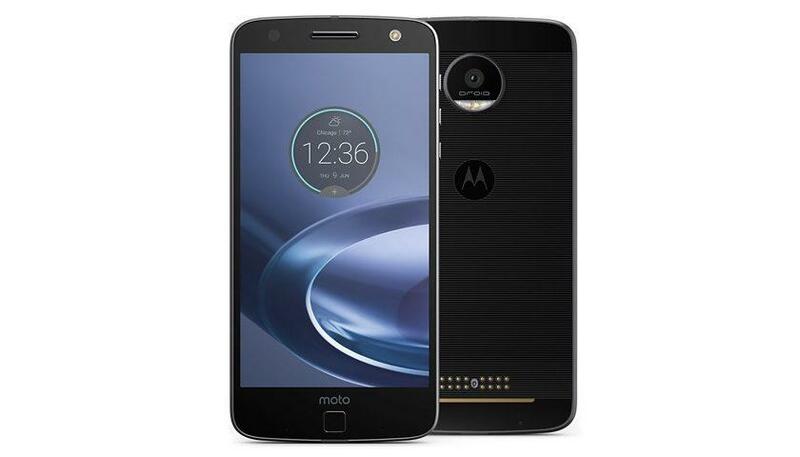 Motorola even released a developer kit and description for developers who want to release their own modules for Moto Z.
Lenovo has finally ceased to torment you, telling you what will happen now in the market is Motorola's devices. 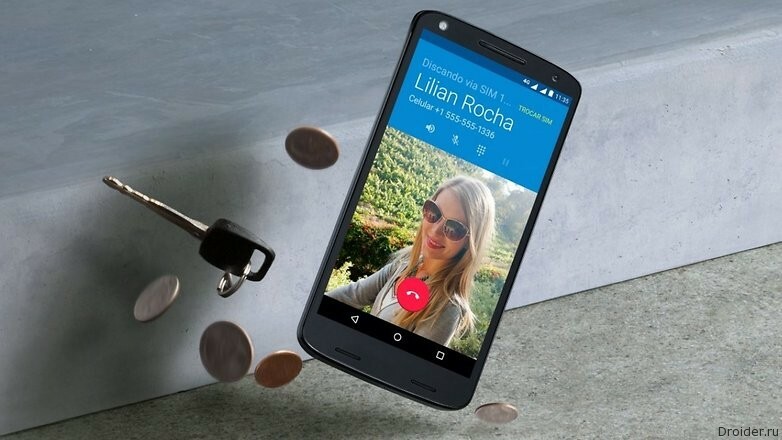 Officially it turned out that the line Moto X decided to replace a new one, which got two devices: Moto Z-Moto Z-Force and. Has changed not only the name but also the design of the devices, and the concept in General. 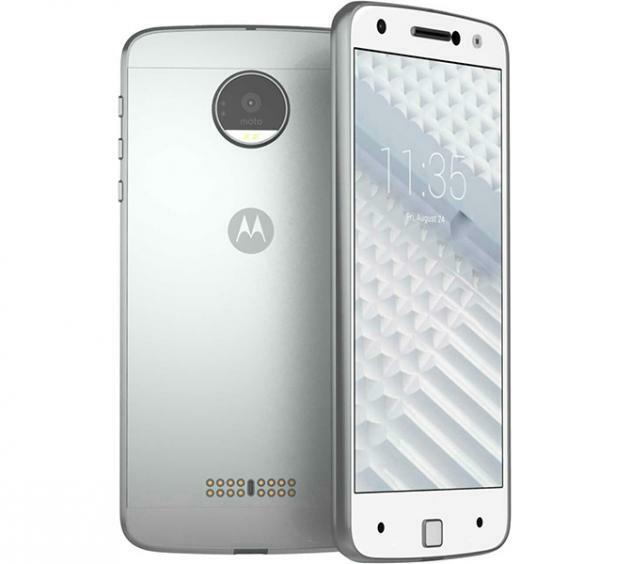 Devices are modular, but not as expected, Project Ara or LG G5. 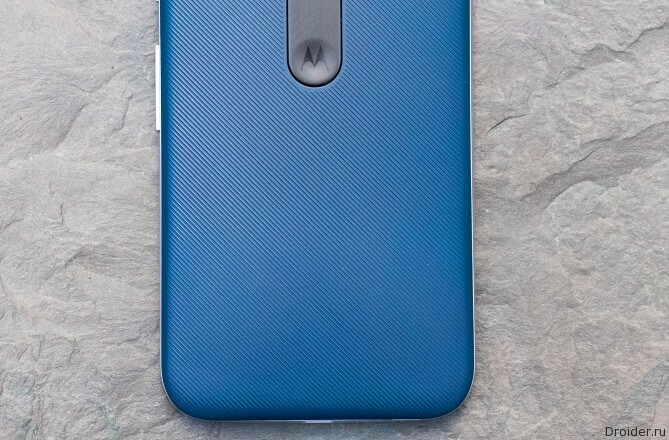 Presented by smartfony Moto G4, and G4 Plus working on latest version of Android 6.0 Marshamallow. 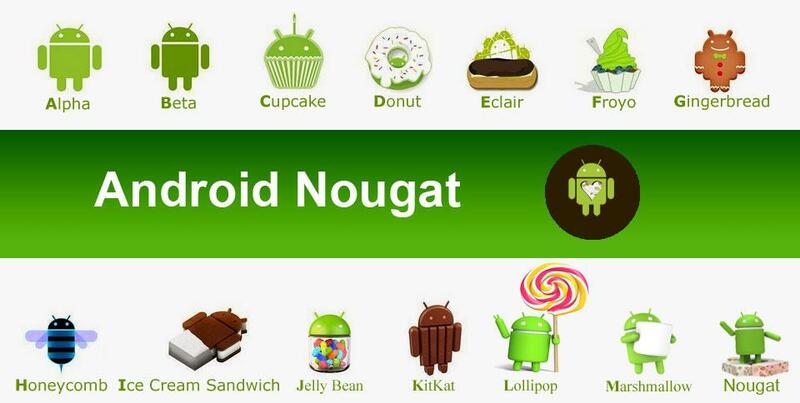 Although the update to Android N no doubt. 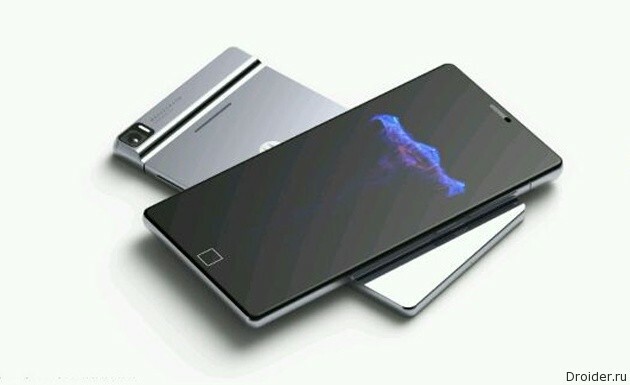 As usual while the device is not announced officially, renderings and photos, as well as the reported specs and features should be taken with some note of skepticism. So, just in case. 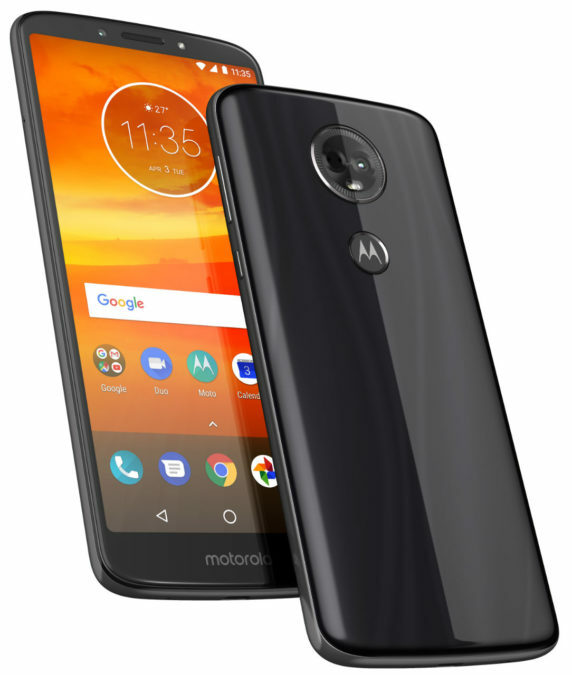 in case you forgot, Motorola is now owned by Lenovo, but because the Moto series of smartphones, to which we have grown accustomed, become Chinese. However, this does not mean that it was bad. There is a quality branded China. But the acquisition did not go unnoticed. Has changed not only the "nationality" but appearance, it seems, too transformirovalsya. 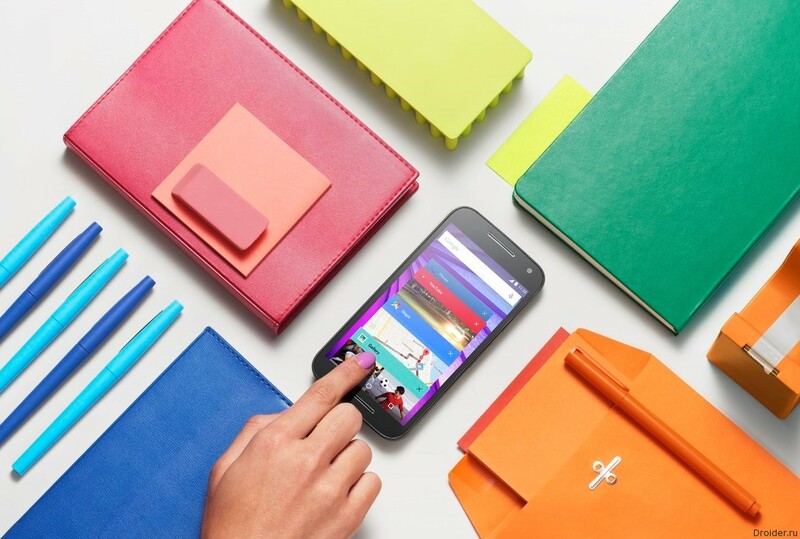 In may, Motorola and Lenovo reveal the world the new generation Moto G, which will be presented to the two smartphones. 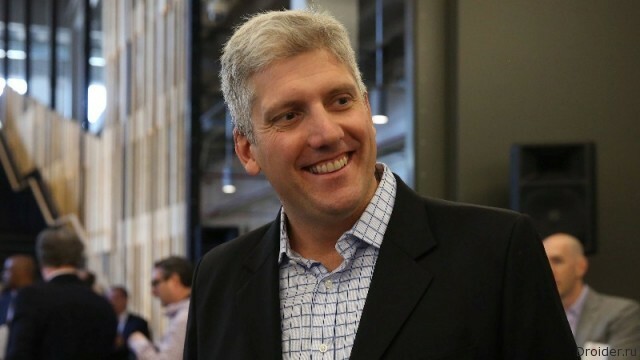 After Motorola rastvorilis in the mobile division of Lenovo, CEO Rick Osterloh left the company. 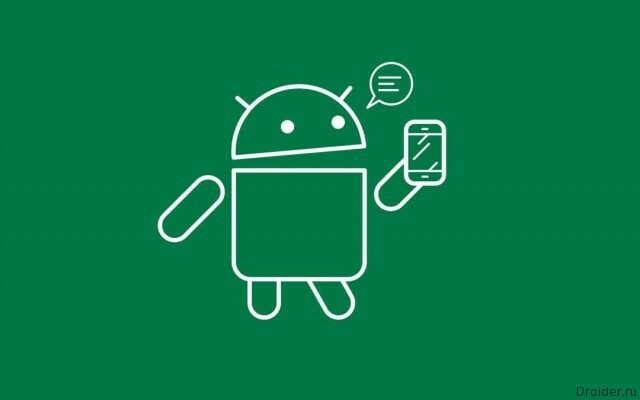 After the announcement from Meizu Pro 6 and the "desyatochku" from HTC is still waiting for the updates from OnePlus and Motorola — their presentations will be held before the Nexus and other dark horses.